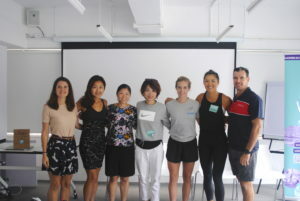 Where WISE HK hosts or partners with other organisations to provide opportunities to for women and girls to participate in different sports together, including our flagship mothers and daughters days. Our flagship “Let’s Start With Sports” is an activities-based sports program to encourage mothers and daughters to participate in different sports together. 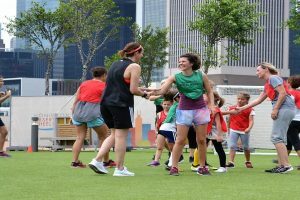 These events are open to public in Hong Kong, with target participants being all mothers and daughters. 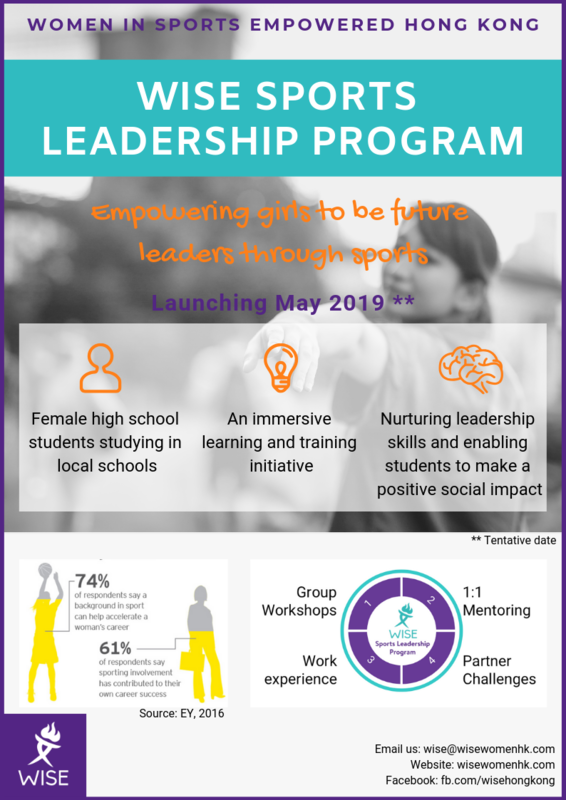 We educate and raise awareness for sports matter for bettering the lives of girls and women, via events such as panel discussions, workshops for skills development, and via interviews profiling women who integrate sports into daily life.